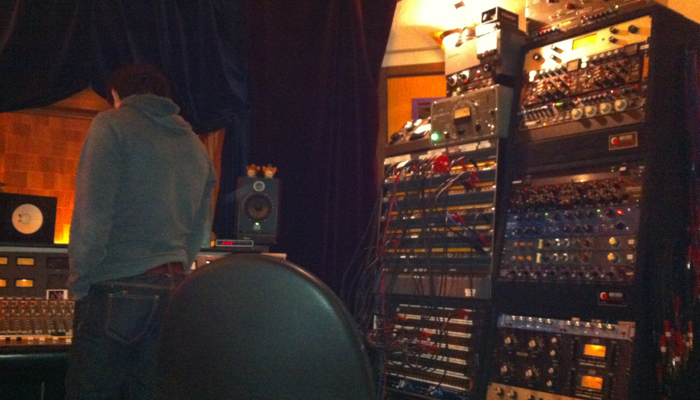 A bit of time has passed and we are mixing the new record. Ian Pellicci, at Tiny Telephone, is a sweet gentle man with lovely ears. We are so happy to be here! Just on the first song, but we’ll keep you posted. Look for the new CD, “Stars of Bean Hollow” to be released later this year.